Today I thought I would give you a little background information on the major sauces of French cuisine. They are referred to as the "mother sauces" because if you master these, you can then create the multitude of variation sauces based on them. These form the backbone of sauces taught in almost every culinary school, and can be found in nearly every good cookbook. 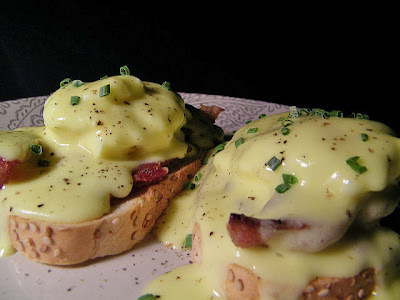 In earlier posts I have given recipes for mayonnaise and béarnaise. Both of those sauces are based on the technique of Hollandaise. So you can sort of catch my drift when I say “master these five and…”. So where did this list originate? Who made them the experts? 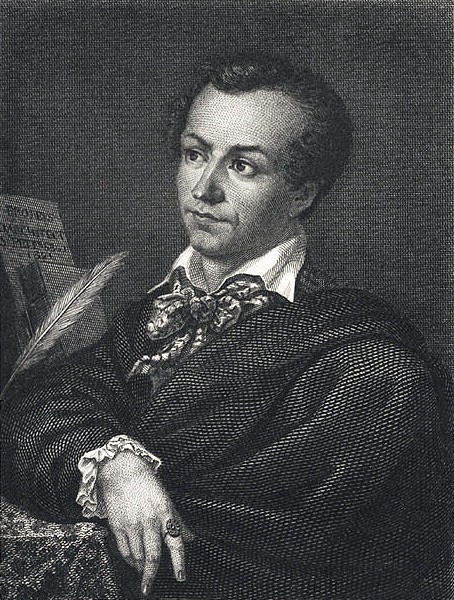 Carême is considered one of the first celebrity chefs. He was known as “the chef of kings, and the king of chefs." His employers included Taleyrand, Napoleon and George IV. He was a major proponent of “haute cuisine” to royalty and nouveau-riche. He created a list of four sauces, but one was later removed from the list and two more added by another major influencer, Escoffier. Escoffier was a chef, restaurenter and writer who updated the French cooking techniques of the 1800s. He is legendary and one of the most influential figures in modern French cuisine. 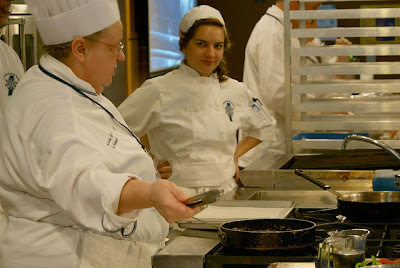 It was Escoffier who elevated cooking into a respected profession. 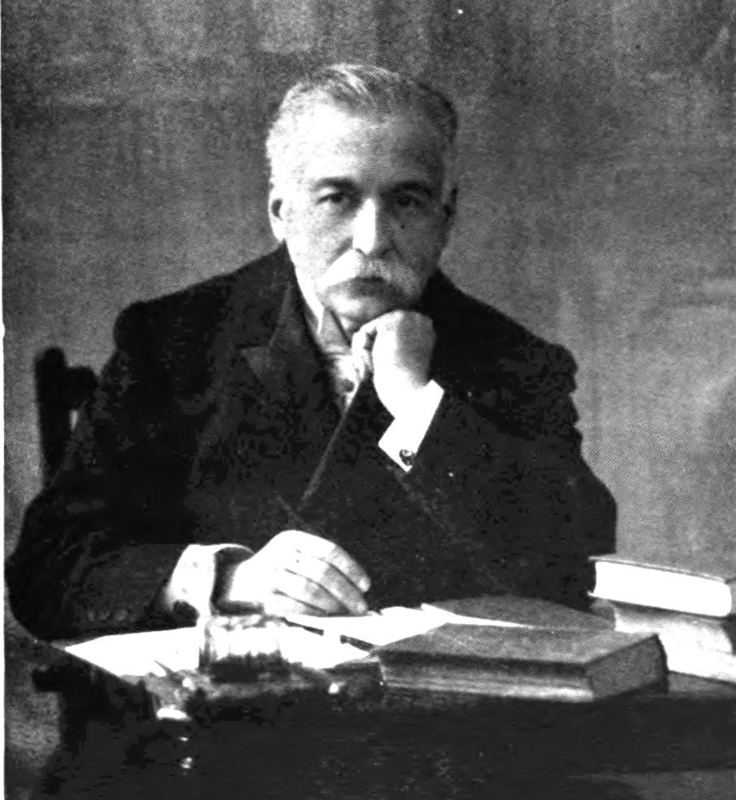 Escoffier "codified" the principles of French cuisine in his writing, which made it possible for home chefs to emulate the dining of the rich. He introduced organized discipline to his kitchens where roles and responsibilities were well defined. This delineation is currently in use in restaurant kitchens. He also altered Carême’s list to the five sauces we know today as the Mother Sauces. This is the classic white sauce. It was named after its inventor, Louis XIV's steward Louis de Béchamel. It is often referred to as the “king of sauces.” It is made by stirring milk or cream into a cooked mixture called a roux (butter and flour). The thickness is determined by the ratio of these three ingredients. Velouté is a stock-based white sauce, as opposed to cream-based. The stock is made from either chicken, veal or fish, being determined on what the sauce will ultimately accompany. Sometimes the sauce is enriched by the introduction of egg yolks or cream. Espagnole is a brown sauce. It is made using meat stock, a mixture of sautéed vegetables (most often a “mirepoix” of diced onion, carrots and celery), a well browned roux and herbs. Sometimes tomato paste is added to this sauce. As is obvious, this is a red sauce. It is created either by cooking tomatoes down slowly as in a reduction, or sometimes it is thickened by a roux of butter and flour. Additions of other ingredients are according to its final use. So let’s make one of the five. Melt the butter and keep warm. Heat the vinegar or lemon juice until just warmed. Place the top of a double boiler over hot water. Place the egg yolk in the top of a double boiler and whisk until they begin to thicken. Now add 1 tbsp of boiling water. Continue to beat the sauce until it begins to thicken. Repeat with the remaining water, one tbsp at a time, beating the mixture after each addition. Now add the warmed vinegar or lemon juice. Remove the double boiler from the heat. Beat the sauce briskly with a wire whisk. Continue to beat the mixture as you slowly pour in the melted butter. Add the salt and cayenne and beat the sauce until it is thick.